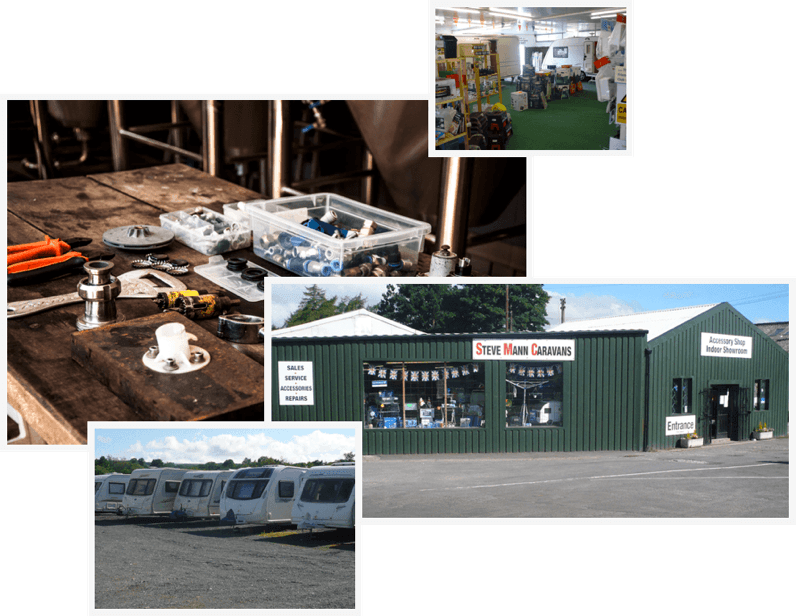 With over 20 years experience in caravan sales, Steve Mann Caravans is a one-stop shop for all touring caravan and motorhome needs, with a large accessory shop, indoor showroom and an Approved Workshop. 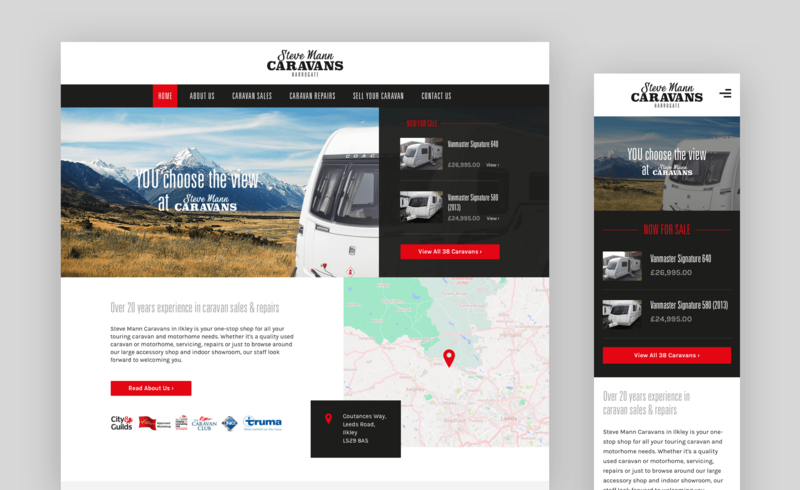 We was approached by Steve Mann Caravans to design and develop an elegant and engaging website, to transform the brand’s online identity. 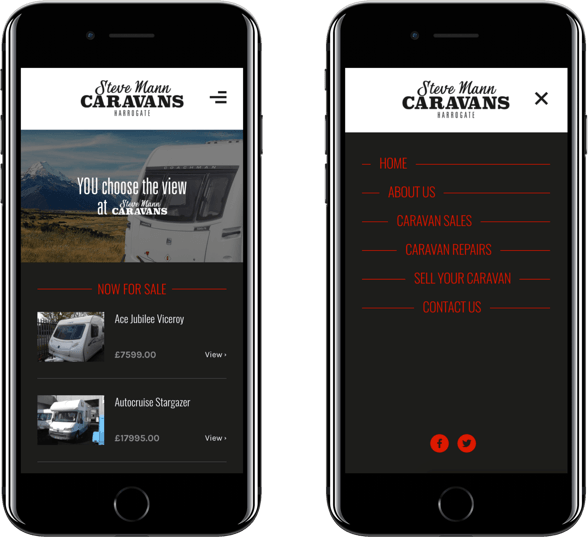 Every day both existing and potential customers visit the Steve Mann Caravans website either to find information, browse caravans or to get in touch. These visitors are accessing the website on many devices, particularly mobile. Therefore we had to refine the mobile experience was seamless to maximise usability. 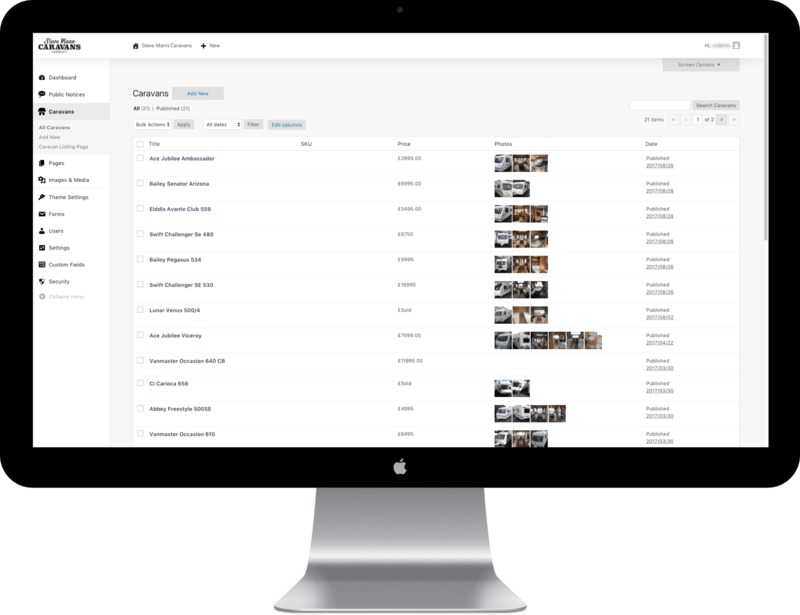 We created multiple design iterations to ensure that navigation and usability is as natural and simplified as possible. 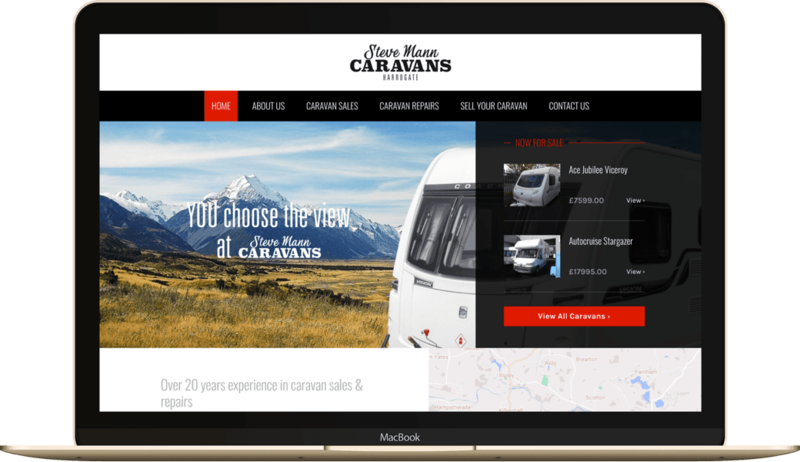 The outcome of the new website resulted in a huge increase in website traffic, sales and user satisfaction. 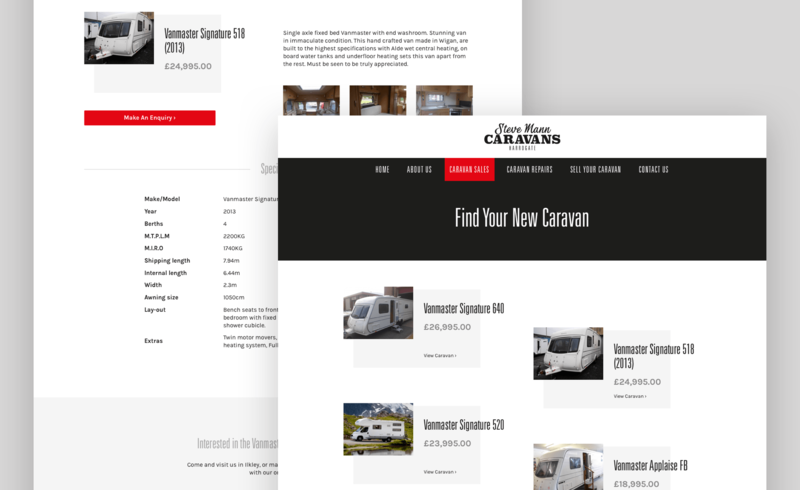 Code Resolution has produced a fantastic website for us at Steve Mann Caravans Limited. I have been particularly impressed with their constant communication throughout the process. They have been a pleasure to work with and we are really pleased with the final product. I would not hesitate to recommend Code Resolution to anybody wanting any kind of website design.